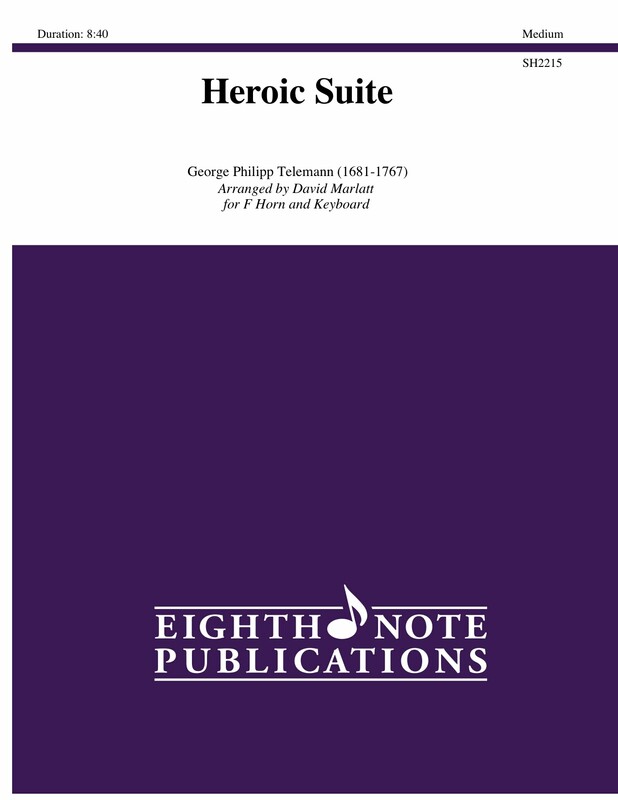 This suite is ideal for the developing horn player. Each piece has its own character or mood and this allows for expressive playing as well as brilliant fanfares. This would also make an excellent contest piece to show off the musical capabilities of a young musician.